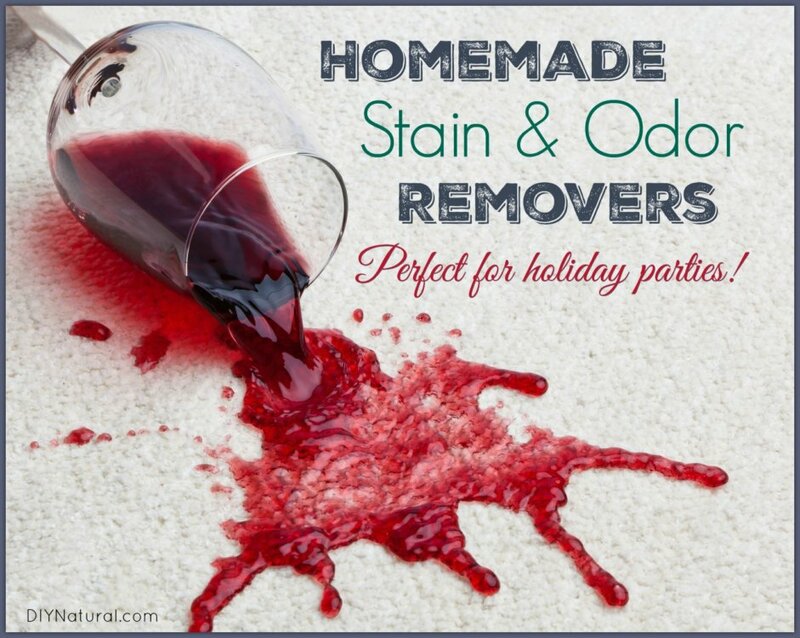 These homemade stain remover and odor eliminator solutions are natural and perfect for holiday parties, where someone ALWAYS spills wine, gravy, or worse! We’re sharing these homemade stain remover solutions because, holiday gatherings at my house never fail to produce some kind of spills–wine, gravy, or worse. And every year I seem to get pine resin on my hands that lasts forever. While the resin may smell great, it sticks to everything and gets on clothes and other fabrics. Fortunately, there’s a natural solution for almost every problem. Cold water is best for red wine stains. Soak the shirt, tablecloth, or other affected area in cold water overnight and then wash as you normally would. Once usually does it, but you may need to treat the area again. For red wine spills in carpet, blot the spilled wine immediately. Then apply a small amount of cold water and keep blotting, repeating until the stain is gone. To make a homemade stain remover for grease, make a paste with baking soda and water and soak the spot well. If there is a lot of oil, cover with cornstarch and allow it to absorb the grease for a few hours. Then brush cornstarch off and treat the area with baking soda paste. If there is still a lingering stain, use undiluted dish soap on the area and let sit overnight. Wash as usual. Scrapes and scratches happen during the holidays just like any other time of the year. First, rinse the spot in cold water. Then, soak in hydrogen peroxide. Peroxide will destroy protein-based stains without harming the fabric like bleach sometimes does. Wash as usual. This is another protein based stain where peroxide is effective as a homemade stain remover. Rinse first, then soak in peroxide. Wash as usual. Creating holiday cookies can lead to hand disaster! If you’re like me and tend to get food coloring on your hands, try soaking them in lemon water. Rinse them off and then wash with baking soda and water. If the stains are stubborn and you can’t wait for the color to wear off (usually just a day or two), try hydrogen peroxide. A soak for 20 minutes should do the trick. Working with fish, onions, and garlic can leave your hands smelly. To remove odors from hands, rub lemon juice all over them, then wash with soap and water. You can also use a coffee-based soap, or in a pinch, just plain old coffee grounds. Rubbing your hands on a stainless steel spoon or gadget like this works too. Wash your hands afterward and pat dry. I often use cloth napkins at dinner and someone always gets lipstick on them. I swear, I’m switching to all red napkins next year! While that isn’t practical this year at this late date, a quick soak in straight soap works wonders. 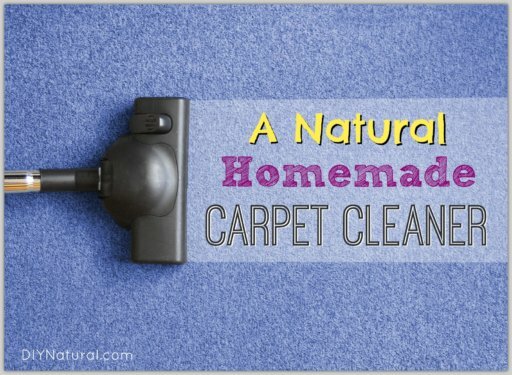 Rub natural soap into the stain and allow it to sit overnight. Wash as usual. Bright colors on white napkins may take a second treatment. When I take out my napkins, tablecloths and towels for the holidays, sometimes there is a lingering musty odor. To combat this, I wash them and use vinegar for a rinse. Then, weather permitting, I hang them outside for more freshness. Overnight in freezing temperatures works well for any odors that may be left after storage. Have you tried these homemade stain remover ideas? Share below! The only thing missing here is a solution for cleaning chocolate stains. Children love chocolate and around the holidays, there are a lot of sweets. When I want to get rid of carpet chocolate stains I usually first try to vacuum them. After that, I spray the stain with my own homemade cleaning detergent with vinegar and lemons. Leave it for 5 minutes and then rinse with warm water. After washing and drying the items, I then take a clean washrag, sprinkle a few drops of orange or lemon essential oil (you can use your favorite essential oil smell), place it in the dryer, and then turn it on for 10-20 minutes on “AIR DRY.” That part is important. 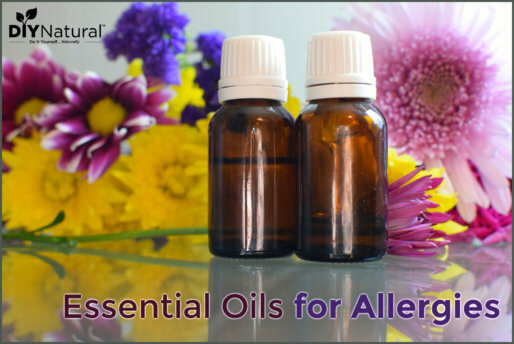 The heat of the dryer will eliminate most of the essential oil scent, but air dry will just infuse the scent throughout your clothes. Thanks for the tip Samantha! I’m going to try it out right away!